CALL : +919824044171 to talk to the Urology Expert. 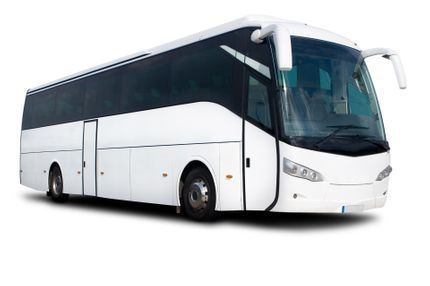 Mobile Lithortripsy Van for KIDNEY STONE TREATMENT AT YOUR DOORSTEP. 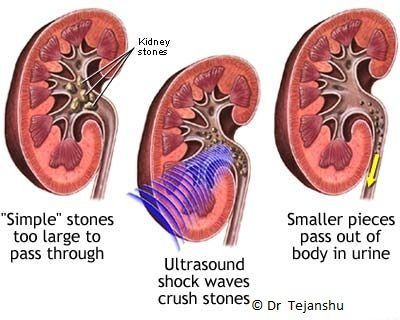 - Are you suffering from Kidney Stone disease ? - Or are you a doctor in Gujarat who sees many patients of Kidney Stone but has to perform invasive surgery for Lithotripsy ? If so the solution is GUJARAT MOBILE LITHOTRIPSY TREATMENT VAN. This is a clinic on wheels which provides non-invasive treatment for kidney stones at your doorstep wherever you are in Gujarat. Mobile Lithotripsy Van in Gujarat: +919824044171 Call now !